Take a culinary adventure around the world right here in downtown Grass Valley, California. Let your taste buds savor exquisitly prepared culinary delights from England, Italy, Chile or Japan, just to name a few! That’s right! 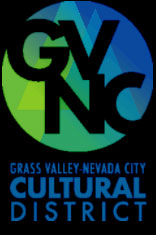 In downtown Grass Valley you’ll find an assortment of fine restaurants serving an assortment of international cuisine. 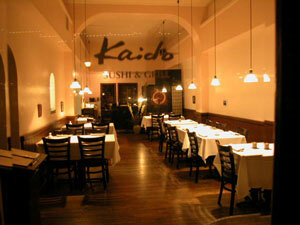 Kaido Sushi & Japanese Grill has quickly become a local favorite restaurant in historic downtown Grass Valley. Owner Kazu Mukai continues a long tradition of Japanese cuisine excellence and offers a unique blend of traditional and contemporary Japanese dishes prepared to perfection. Kaido Offers both sushi and tempura dishes and to enhance the authentic atmosphere while dining, Kazu, who collects popular old Japanese movies from 40-60 years ago shows them in the background for your added enjoyment. 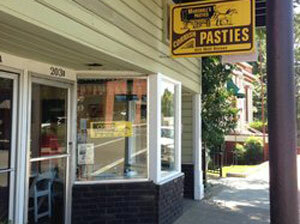 Marshall’s Pasties is not your typical Deli, they only serve true Cornish pasties at their counter. 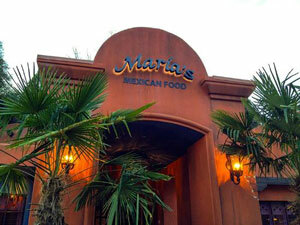 You can get your order to go or to take upstairs to their seating area. Marshall’s Pasties are prepared and rolled by hand, seasoned deliciously and baked in their own kitchen. Marshall’s today, like the Cornish Women of old, pride themselves in the preparation and serving of this savory food just as they did to the miners long ago.